BlastisText is the lowest cost and easiest to use Cloud Based Text Platform. Take a FREE TRIAL and see how our platform stands above the competition with robust and straightforward features. We kept the process lean and focused to make it easier for you to send out your next SMS campaign. 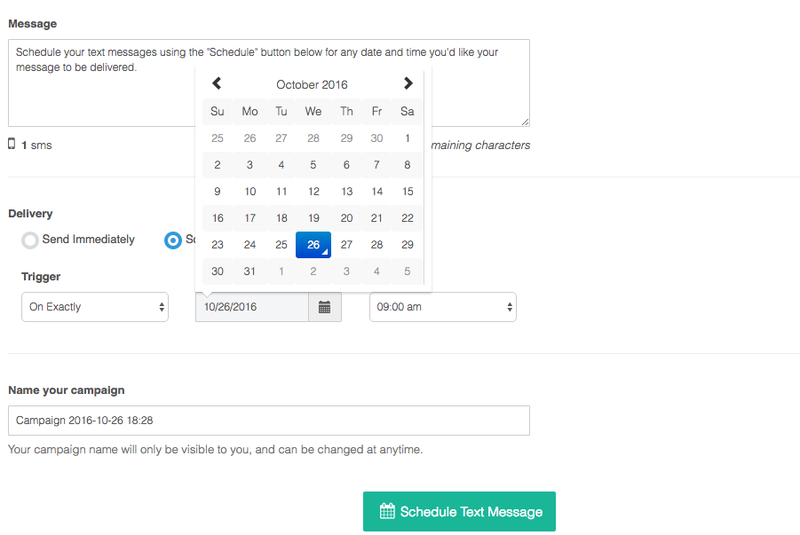 Schedule your message in less than 30 seconds to send to a specified group of people. The simplified and intuitive interface is so easy to use that you will love sending out messages. You can send from any device, anytime by accessing CloudText from your mobile phone, tablet or desktop. Text marketing is the wave of the future! But what if you don’t have your clients and prospective clients phone numbers? You need to start building your text marketing lists now! With our Web Site Widget, simply plug in our widget to your web site and you can start capturing your clients phone numbers directly into your text marketing lists! Our widget works on all sites and you simply plug in a few lines of code which we provide and that’s it! You’re ready to start building your own lists. You can even build your lists by having your clients text a friendly “keyword” to your Blastis text number and build your list that was as well. Our product is a complete suite of tools to manage your subscribers, separate them into groups and even have a one-on-one conversation with one subscriber; automatically handling opt-ins and opt-outs for you. Send your message to a targeted audience, increasing customer engagement and reducing opt-outs. 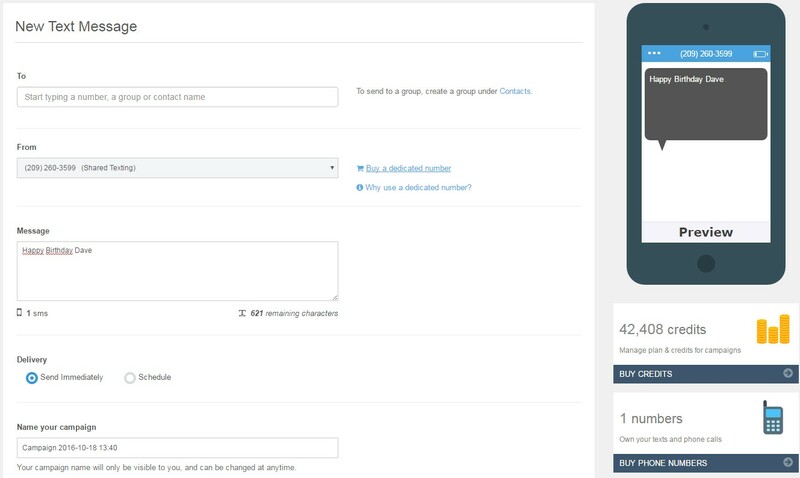 Tag your customers via the control panel or automatically when they respond to a keyword. Schedule your messages the night before or even a year in advance to go out on a specific date and time. Keep your customers informed using a automated, recurring schedule. Communicate directly with your customers via one-on-one text messaging. Every message sent and received will display on their individual profile, allowing you the opportunity to add a personal touch to your messages. 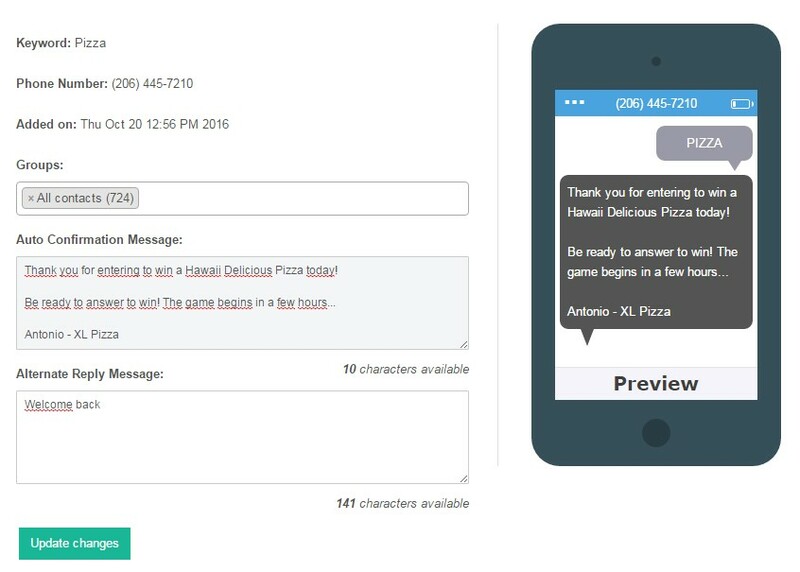 See real-time replies from your customers and gauge your message effectiveness. Reply directly or setup an automatic response to make sure every question is answered. Sending a text from an email address is simple, efficient, and reliable. We simply convert your email into a text message and deliver it, with all replies then arriving in your inbox. 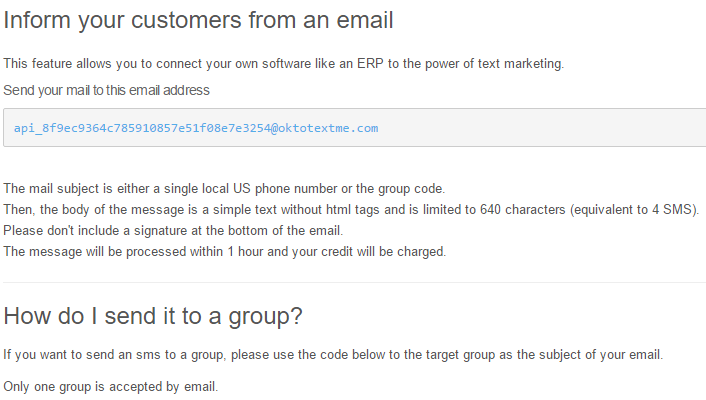 This feature, highly requested by our customers, allows you to connect your own ERP software like Sage to the power of text marketing. It's very easy to send a message to one person or to a predefined group beforehand on our platform. In addition, you have the ability to dynamically attach a csv file containing your contacts along with customizable fields within email. You can setup keywords that automatically take actions, such as: reply, forward, email, post on a website, opt-in or even tag the person and place them in a group. Leverage automation to keep the conversation going with your customers.